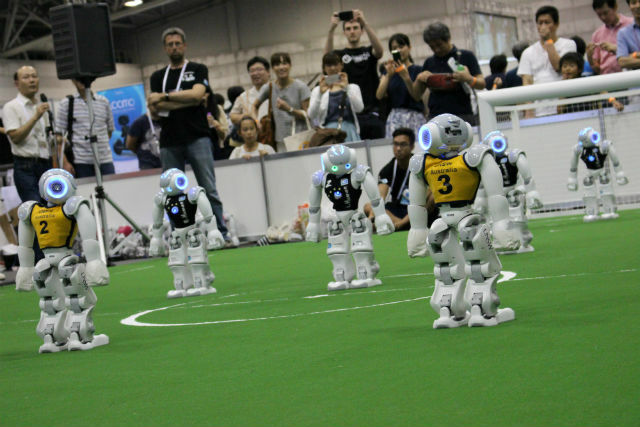 The RoboCup tournament has been organised cyclically since 1997, and this year’s edition is the 20th anniversary. 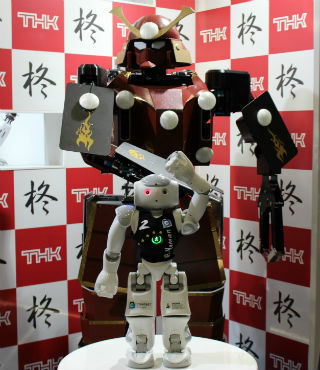 During the competition, various events are held, including matches played by humanoid robots. 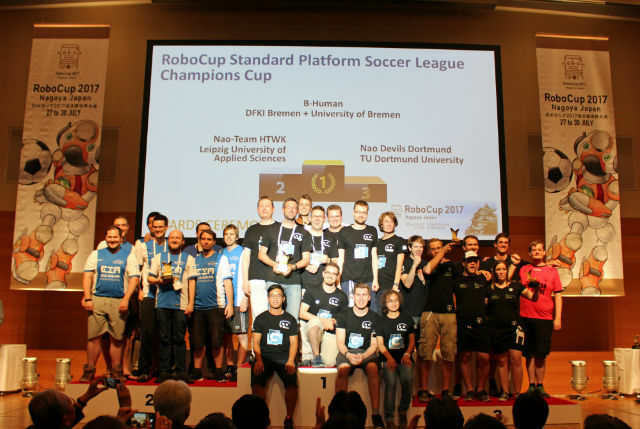 During RoboCup 2017 in Nagoya, Japan, B-Human team defended the world title in the Standard Platform football league. 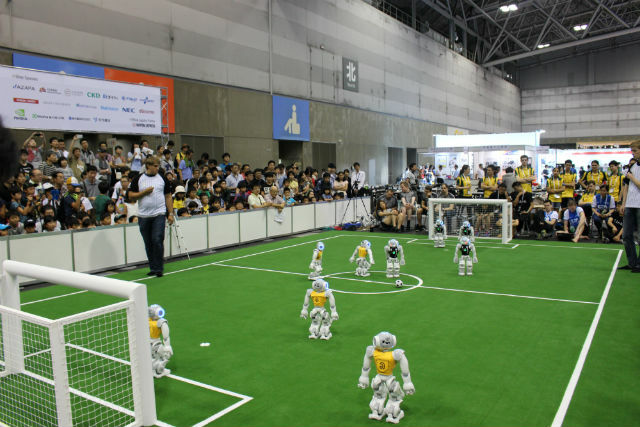 24 teams from Europe, Asia, America, and Australia took part in the event held from 27 to 30 July 2017. 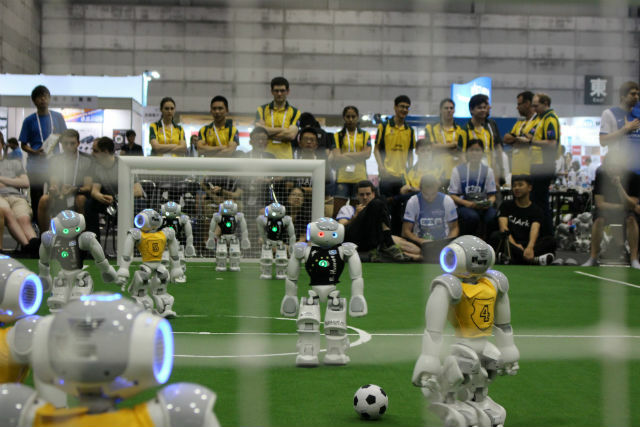 B-Human is an unusual football team comprised of autonomous robots. 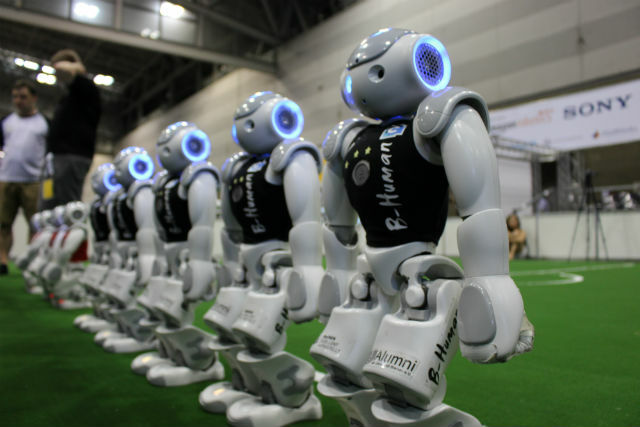 It’s a joint project of the IT Department of University of Bremen and German Research Center for Artificial Intelligence (DFKI). 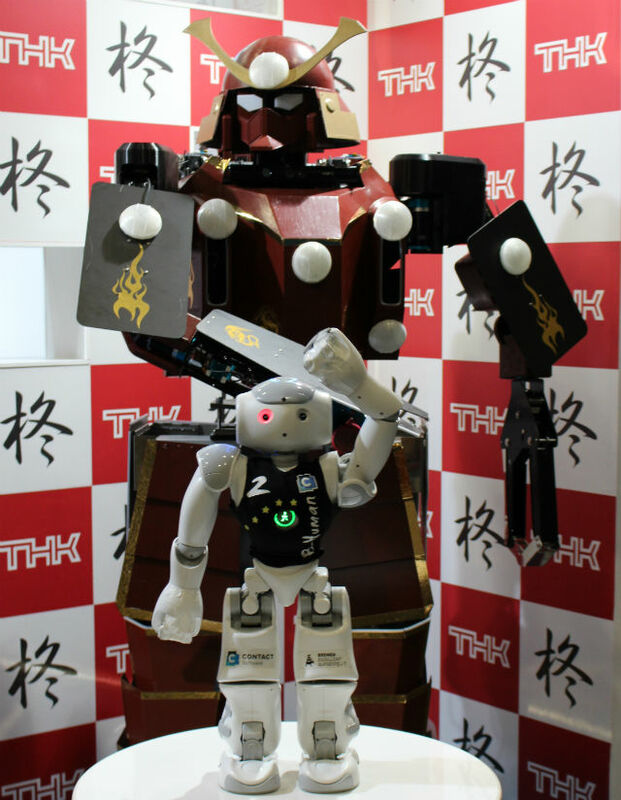 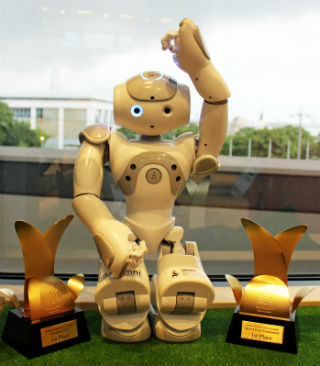 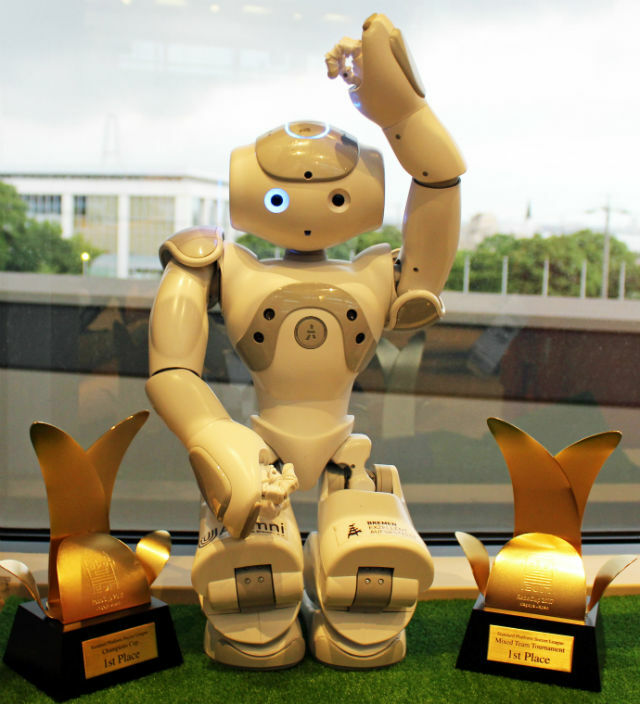 The goal of the project is to develop advanced software for robots and to participate in the RoboCup series events.